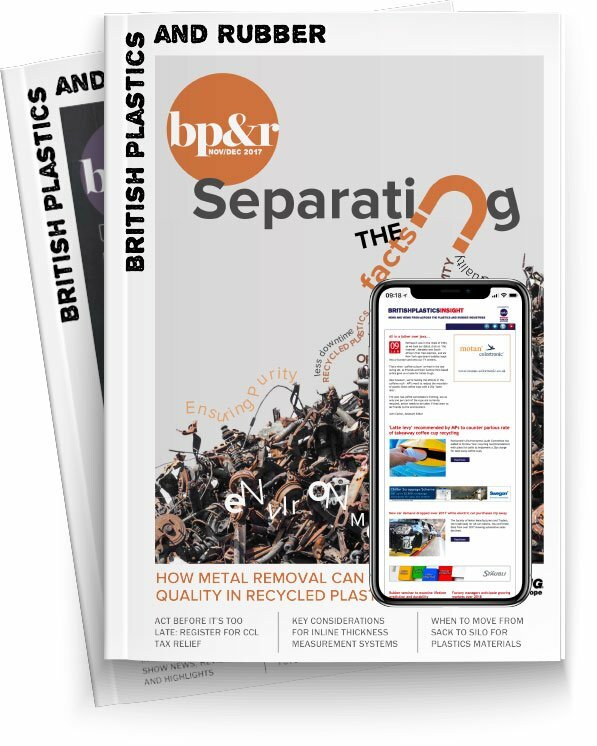 British Plastics and Rubber (BP&R) is the UK’s most trusted monthly magazine about the plastic and rubber industries, particularly from a technology perspective. The print edition is published 8 times a year and is read by plastic processors in the UK and abroad. Readers comprise a cross section of UK and international contract and OEM processors including moulders, extruders, recyclers, compounders and many more. The digital version of the magazine offers a completely new type of onscreen reading experience with additional content, large font, images and video, sound and corporate brochures. The newly relaunched website provides the perfect platform to display the latest news and views and comment from across the industry as well as well as feature-length and technical articles, videos, social media and events information. 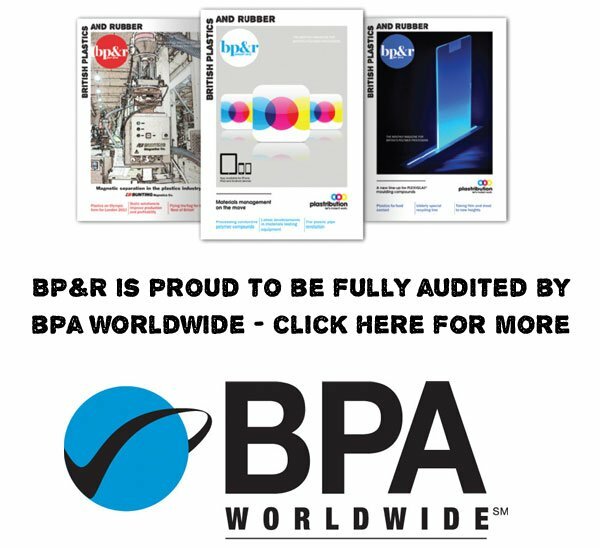 British Plastics and Rubber, is the UK and Ireland's leading magazine for polymer processors and has been in circulation since 1976. To subscribe to the print edition of BP&R, please click here — you will be taken to the correct subscription option for your country. BP&R is published by Rapid Plastics Media Ltd. , Part of the Rapid News Communications Group.